For the first time Lynley Dodd's famous Hairy Maclary from Donaldson's Dairy is available in te reo Maori! 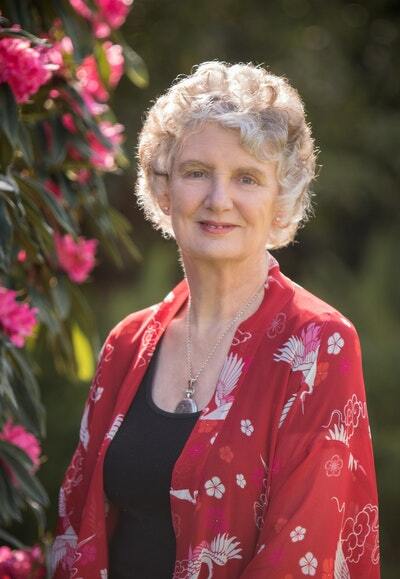 This long-standing favourite story of a dog and his gang is translated by Waihoroi Shortland. 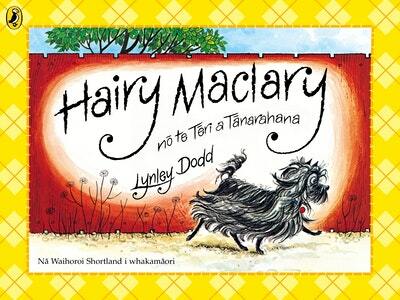 Lynley Dodd's famous Hairy Maclary from Donaldson's Dairy is now available to read with your tamariki in te reo Maori! a Hairy Maclary no te Teri a Tanarahana . . .
Ka haere tahi nga hoa o Hairy Maclary ki a ia mea noa ake, ka oho mai he aue, he ngawi, he ngawe, makere kau ana ta ratou omanga ke. Na te aha ra a matihao ma i marara ai? Love Hairy Maclary no te Teri a Tanarahana? Subscribe to Read More to find out about similar books.